Mr.15mins meets More Festival and the result is a special edition podcast created by Les Radis Sanglants. Les Radis Sanglants, although their name sounds like a punk band from the 90′s, their groove bring us back to deeper hippies roots, when love was filing the air ! Eclectic & eletronic, the deep-house music duo chooses each track from their infinite playlist with a special dedication to feelings & good vibrations. Les Radis Sanglants: “We both played guitar as kids and both wished we were still playing it! Also we are two drum enthusiasts. We try to be as curious as possible, juggling between our all time favourites and the latest productions from the electronic music scene. DJaying as been part of our musical education in the 90s and it has left a deep imprint in our musical culture today”. Les Radis Sanglants: “We were struck by DJ Koze’s Amygdala album. It’s basically 12 tracks of incredible quality, with spot on featurings from Apparat and Ada for instance. There is Daft Punk of course and we love their new album. There’s been so much said about it and even though it sounds different from what we were used to it has a real retro texture, RAM calls back to the funk and disco roots of electronic music”. 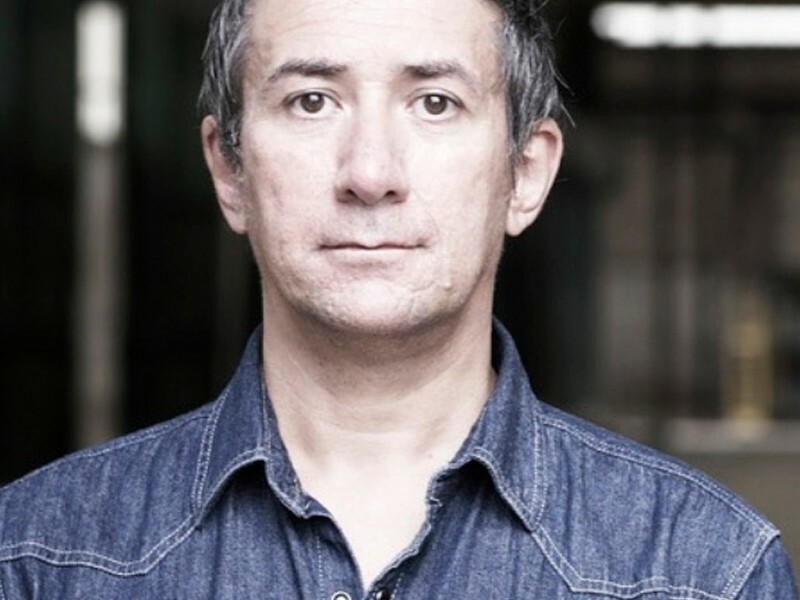 Mr. 15mins: “Could you describe the nightclubbing scene in Paris? Could you suggest at our readers a great place to go if they are looking for a good sound to listen or dance”? 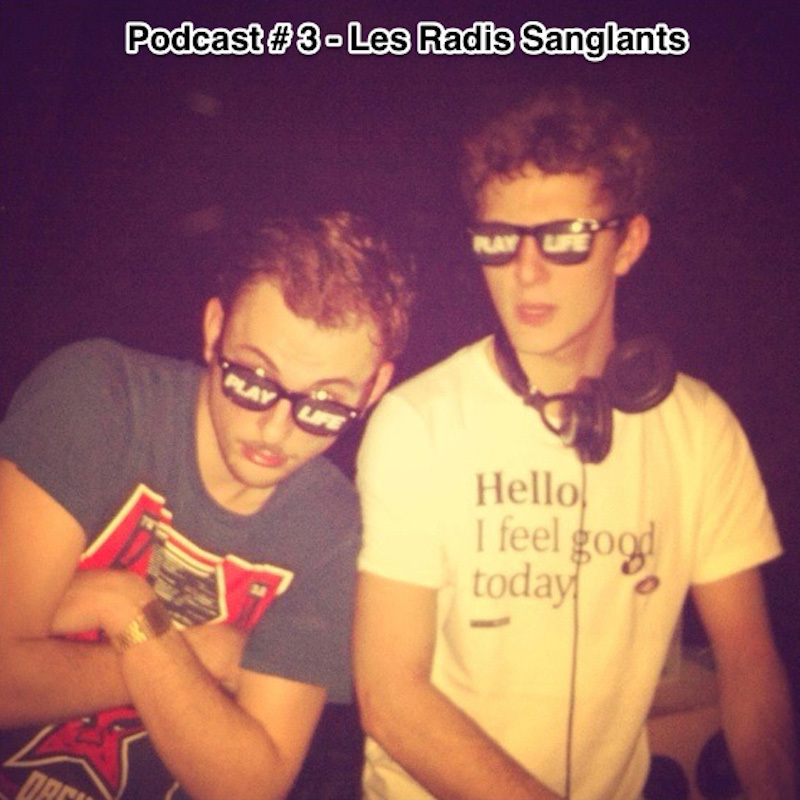 Les Radis Sanglants: “There is a lot going in Paris right now. The party almost died at some point in the past 6 years with a lot of clubs closing down and the authorities killing the vibe. Now the party is less about the clubs and more about the party itself, with collectives creating a scene on the outskirts of the city. It’s a good sign for us! Go to Rex Club and Le Nouveau Casino and out Le 6B as well”. Les Radis Sanglants: “Yep, first concert in Italy. 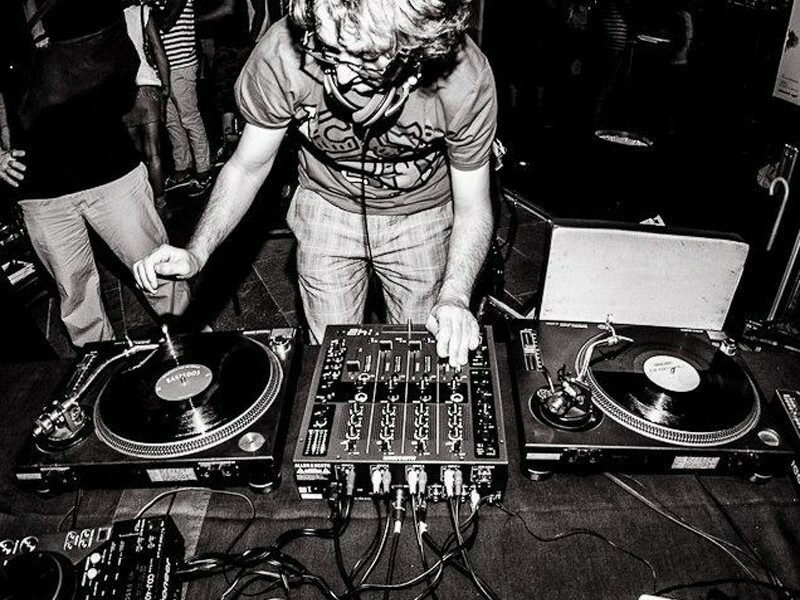 We don’t know much about the Italian music scene; everything has yet to be discovered. Although we partied in Rome at the Goa club, it was good fun but it seems easier to find a good indie rock band there”.